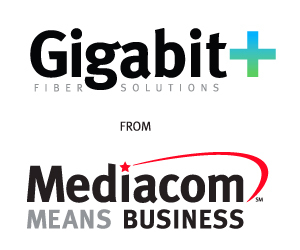 Building on a recently renewed partnership with Iowa Speedway, Mediacom Communications today announced that its Mediacom Business Division will provide Gigabit+ broadband speeds for nationally televised NASCAR and IndyCar racing events during the June, July and August racing season. Regarded as the “Fastest Short Track on the Planet,” NASCAR uses Iowa Speedway as a testing ground dedicated to the “fan experience,” allowing race enthusiasts to get closer to the action, including pre-race access to driver introductions and open driver meetings, according to Iowa Speedway President Jimmy Small. High-speed Internet access provided over a robust broadband network is essential to meeting the growing bandwidth requirements of both U.S. and international news media delegations each race weekend, Mr. Small said. Dan Templin, Senior Vice President of Mediacom Business, said the partnership with Iowa Speedway was made possible by the $2.8 billion Mediacom has invested since 1999 to acquire, upgrade, and expand its robust broadband infrastructure that now offers Gigabit+ Fiber Solutions™ to over 300 communities in Iowa. Mr. Templin said Mediacom Business will provide Gigabit+ connectivity to facilities throughout the grounds of Iowa Speedway, including the Mediacom Media Center where both reporters and photojournalists upload very large files and images, access data, and share communications. High-definition video will also be provided to tower suites and the Newton Club. 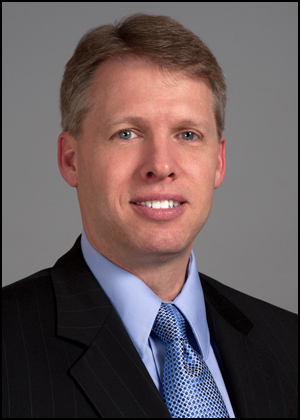 Mediacom Communications Corporation is the eighth largest cable operator in the U.S. serving about 1.3 million customers in smaller markets primarily in the Midwest and Southeast. Mediacom offers a wide array of information, communications and entertainment services to households and businesses, including video, high-speed data, phone, and home security and automation. Through Mediacom Business, the company provides innovative broadband solutions to commercial and public sector customers of all sizes, and sells advertising and production services under the OnMedia brand. More information about Mediacom is available at http://www.mediacomcc.com. Iowa Speedway, “The Fastest Short Track on the Planet,” is a state-of-the-art 7/8 mile asphalt paved tri-oval race track and motorsports facility located in Newton, Iowa. Our 2015 schedule includes four exciting race weekends: May 16-17 (NASCAR K&N Pro Series East/West and NASCAR XFINITY Series), June 19-20 (NASCAR Camping World Truck Series and USAC Silver Crown Series), July 17-18 (ARCA Racing Series presented by Menards and Verizon IndyCar Series) and July 31-August 1 (NASCAR K&N Pro Series East/West and NASCAR XFINITY Series). For tickets, call 1-866-787-8946. 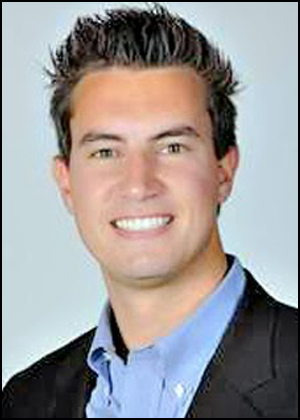 To learn more, visit http://www.IowaSpeedway.com, “like” us on Facebook or follow us on Twitter at @IowaSpeedway.